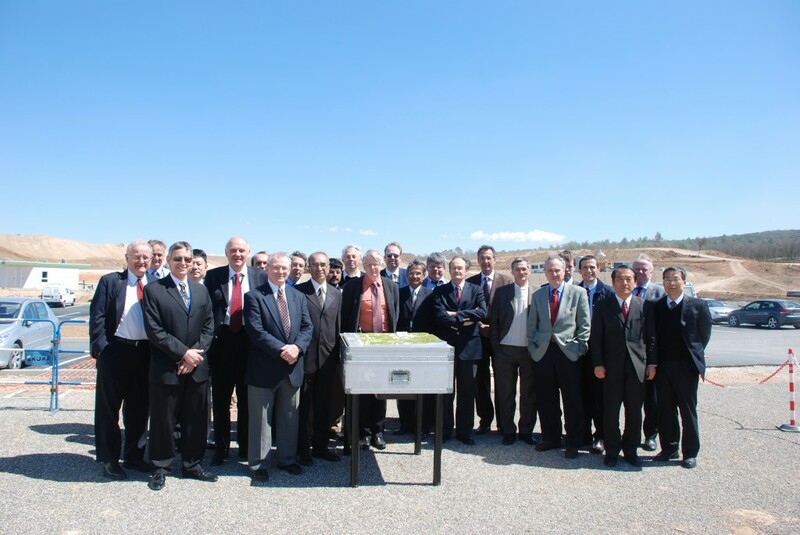 The members of the Technical Advisory Group on the ITER construction site. For the third time, the ITER Technical Advisory Group (TAG) meeting took place at the Château of Cadarache on 14-16 April. In this three-day meeting, the independant experts from various fusion research institutes around the globe focused on the project's progress, its schedule and resources.